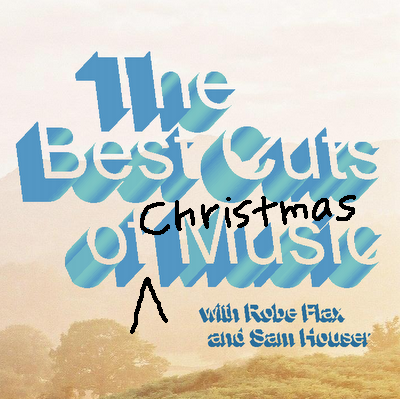 Welcome to The Best Cuts of Music Christmas Special! If you were wondering how Santa got all those presents to you last night it was thanks to the help of show hosts Robe Flax and Sam Houser! We hope you are all having a Happy Holidays and as a gift we have made this Christmas Special just for you. Enjoy!